Internships at both high school and college levels are offered at Renfrew Institute year-round. Our professional staff can provide supervision and customized programs to meet the needs of individual students. Several regional colleges and universities include the Institute on sanctioned lists for both undergraduate- and graduate-level internships in history, environmental studies, and closely related fields. 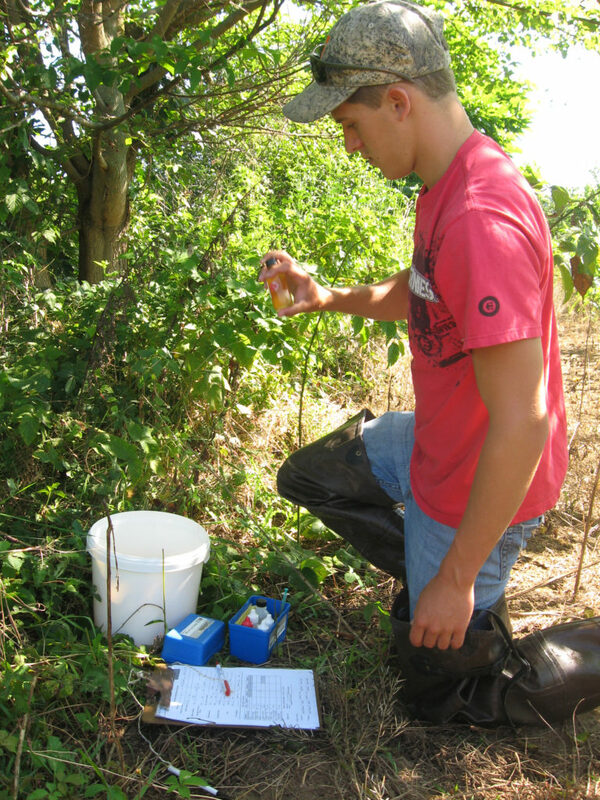 In addition, student teachers seeking environmental education certification may be able to fulfill some portion of their field-based teaching requirements at Renfrew Institute. High school students may complete senior projects and independent studies through the Institute. Environmental and cultural history projects are available. All internships are unpaid and arranged by the student. For more information, please contact us by phone at (717) 762-0373 or by email.